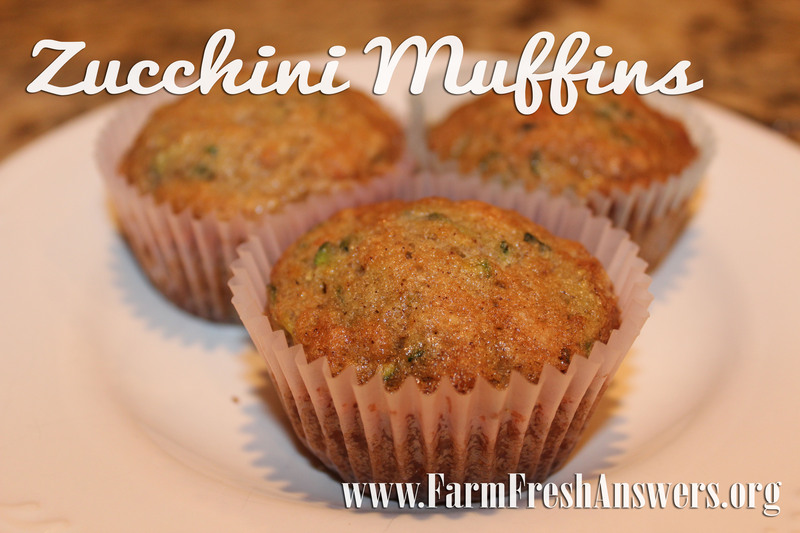 Check out these zucchini muffins for a quick & easy breakfast treat. 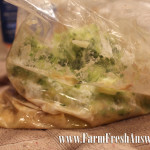 The secret ‘ingredient’ in this recipe: a plastic bag. 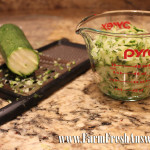 …which means super simple clean up & it’s great for cooking with kids! Crack eggs in bag. Seal and squish to break yolks. Add sugar. Seal and squish together to mix. Add oil and vanilla. 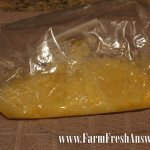 Reseal bag and shake/squish until thoroughly mixed. Add flour, baking soda, baking powder and cinnamon. 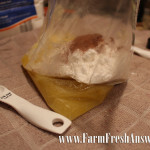 Reseal bag and shake/squish until thoroughly mixed. Add zucchini. 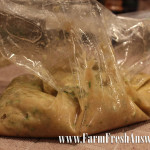 Reseal bag and squish together until thoroughly mixed. Snip the tip off of one corner of the bag with scissors. 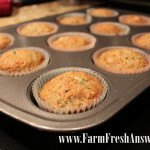 Gently squeeze the bag to fill the muffin tin. Fill each one about 2/3 full. Back for 20 mins until a toothpick comes out clean. Did you know that yesterday (Aug. 27) was #NationalBurgerDay? Thank you, social media for the heads up. From Food Insights, here’s a few facts and myths to explore about the safety of ground beef. Bottom line: bacteria doesn’t care where your beef came from – wash your hands & cook it to the right temperature (160 degrees)! Reading past the headlines is important, especially when it comes to blurbs about scientific studies, as pointed out in this LA Times article. And here’s an article from Business Insider that looks at some potential problems with the ground beef safety “study”. 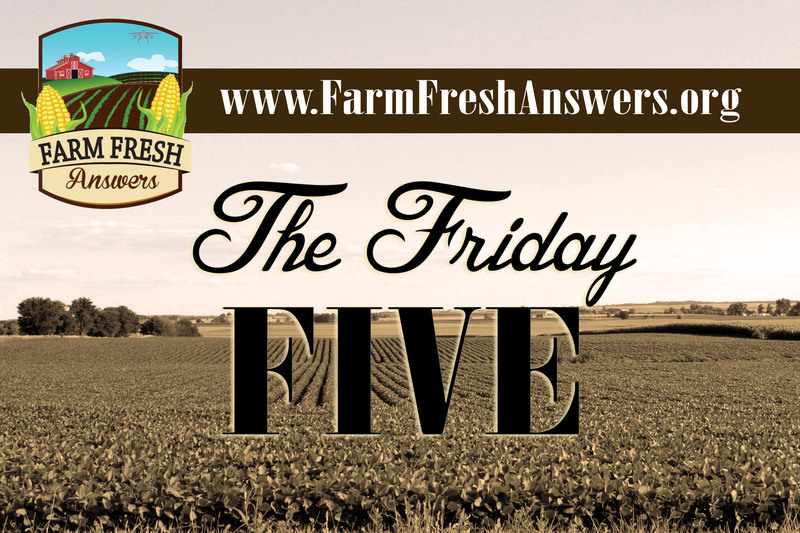 For some tips on ways to safely store, handle, thaw & cook beef check here. What’s your favorite way to eat a hamburger? 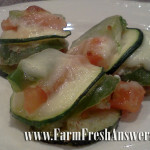 Layers of veggies in a tasty cheese sauce make this a perfect late summer side dish to pair with pretty much anything. And as a bonus it’s super easy to make! 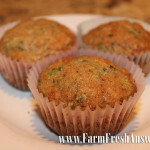 This is a recipe I grew up eating with veggies fresh from our home garden. 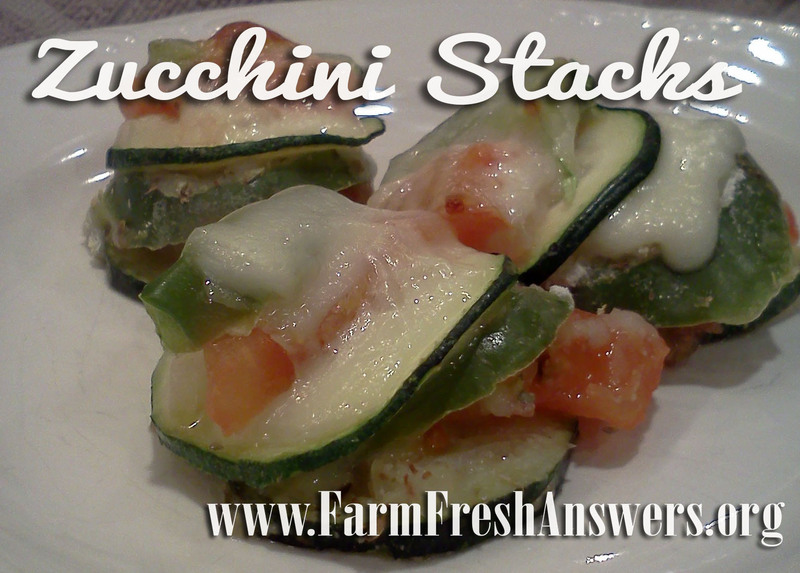 My mom always called this ‘Zucchini Side Dish’ but I decided to label it ‘Zucchini Stacks’ because I think it’s a little better description what your dish will look like. Lightly grease a 8 x 8 glass baking dish. 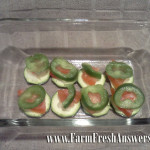 Fill the bottom with zucchini slices (use the bigger slices for the bottom). Usually about 9 slices, but it depends on the size of your zucchini. 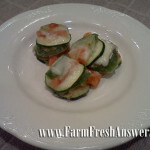 Add an onion slice, then a tomato slice and then a green pepper ring on top of each zucchini slice. 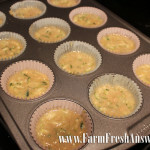 Sprinkle with garlic, basil & flour. Place 1/2 a slice of cheese on each stack. 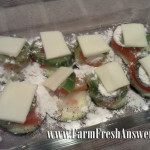 Add a second layer of veggies: zucchini, onion, tomato, pepper & then a second 1/2 slice of cheese. 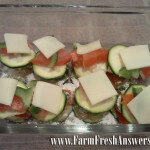 Bake for about 20 minutes until veggies are fork tender and cheese is golden brown. Serve your stacks & enjoy! As it cooks, the juices from the vegetables combine with the flour, spices and melted cheese to make the tasty sauce. What main dish will you pair it with?